This article, LG V40 ThinQ with five cameras and Snapdragon 845 now official, was originally published at NoypiGeeks | Philippines Technology News, Reviews and How to's. 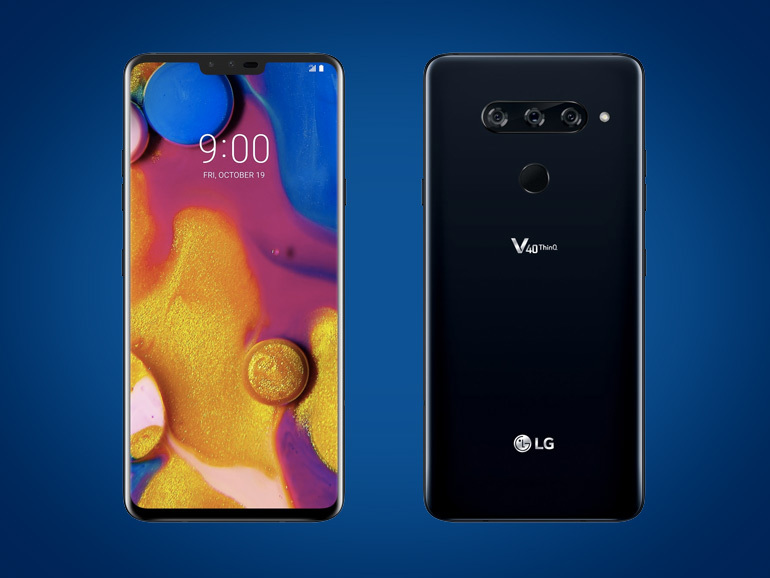 LG has officially unveiled the LG V40 ThinQ, the first-ever smartphone capable of taking an ultra wide-angle or zoom in shot made possible by its triple camera setup on the back. The three lenses have different specifications and purposes. There’s the 107° ultra wide sensor, 45° telephoto, and 78° main lens. This configuration gives the LG V40 ThinQ the ability to do 3x worth of optical zoom. A 12-megapixel sensor with 1.4µm pixels and Optical Image Stabilization is the star of the show, plus it has a better f/1.5 aperture for improved low-light shots. In addition, LG also equipped it with Dual Pixel autofocus — a first for the company. The 12-megapixel telephoto f/2.4 lens handles all the zoom in tasks while the 16-megapixel ultra wide-angel sensor was the same as the G7. All cameras have digital image stabilization and HDR built-in for video recording. It can shoot a crispy 4K at 60fps video and 1080p 240fps for slow-motion clips. The LG V40 ThinQ has a 6.4-inch FullVision OLED 19.5:9 aspect ratio screen with QHD+ resolution and HDR10 support. Unfortunately, it has a notch just like most Android smartphones today. 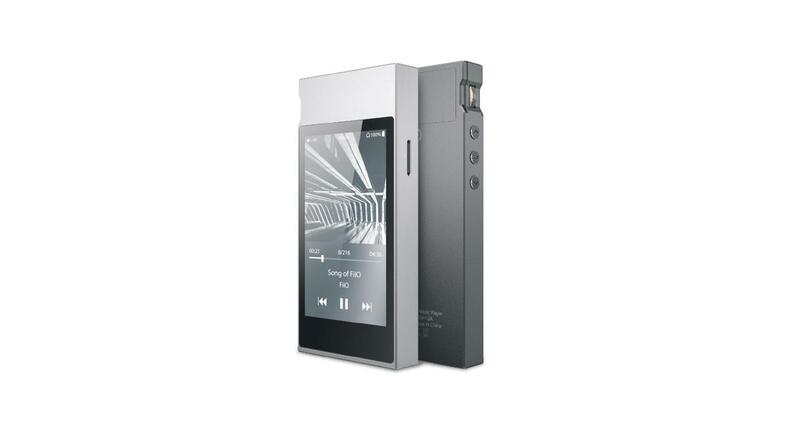 Since it’s a flagship smartphone, it’s IP68 and MIL-STB-810G certified. Even though Android 9 Pie was already out for a couple of months, the LG V40 ThinQ still runs Android 8.1 Oreo out of the box with the company’s proprietary launcher on top. Powering the device is a Qualcomm Snapdragon 845 processor and 6GB of RAM. Storage is limited to 64GB, but thankfully it has micro SD card expansion. LG V40 ThinQ will be released in the US beginning the 18th of October. Price starts at $900 (~Php49,000). No information yet regarding its pricing and availability in the Philippines.